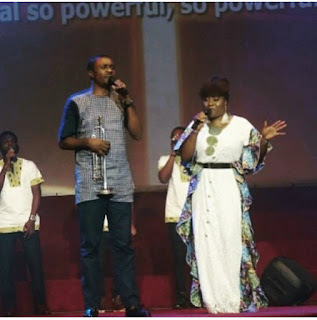 Gospel Music legend and acclaimed worship leader, Wale Adenuga who together is the Pastor in-charge Rccg Jubilee Center Surulere has officially released the Green Worship 0.1 live Recording. 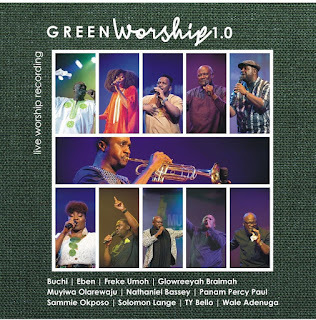 Green Worship was recorded live on the 26th of June 2017 at fountain of life church, Ilupeju. 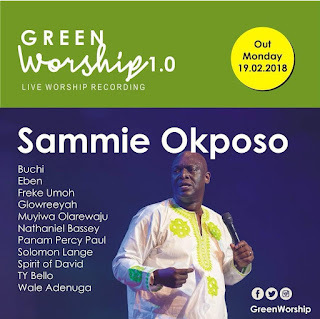 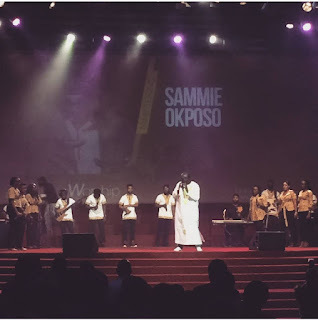 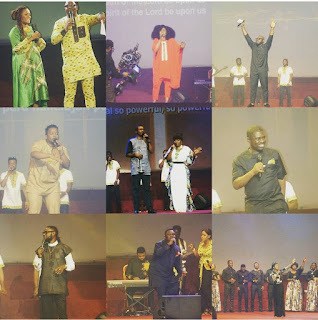 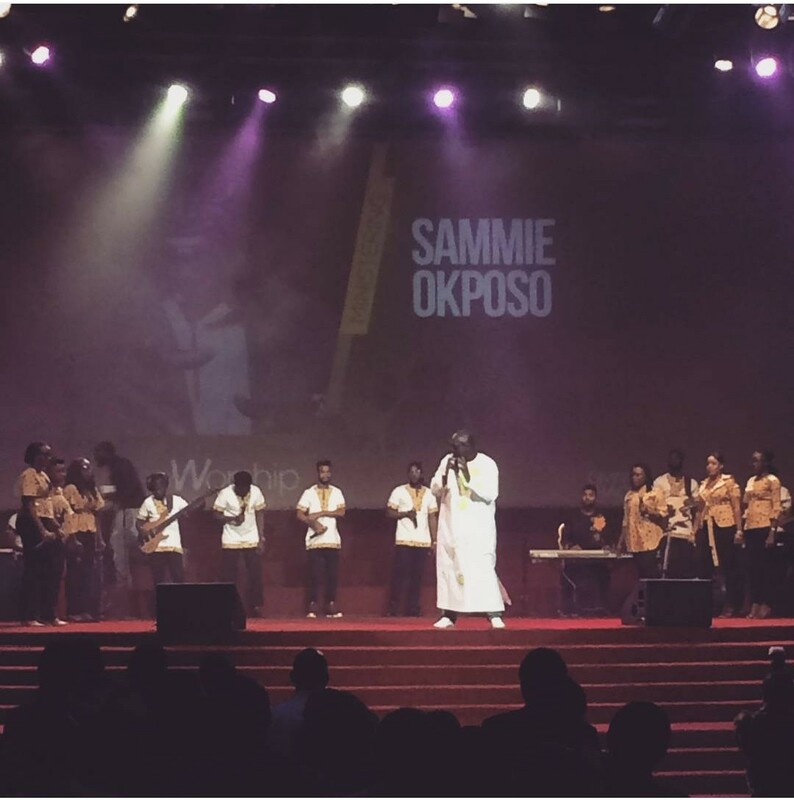 Some of the big Nigerian worship leader and artist on stage were: Sammie Okposo, Freke Umoh, Buchi, TY Bello, Muyiwa Olarewaju, Nathaniel Bassey, Spirit Of David, PITA and many more. 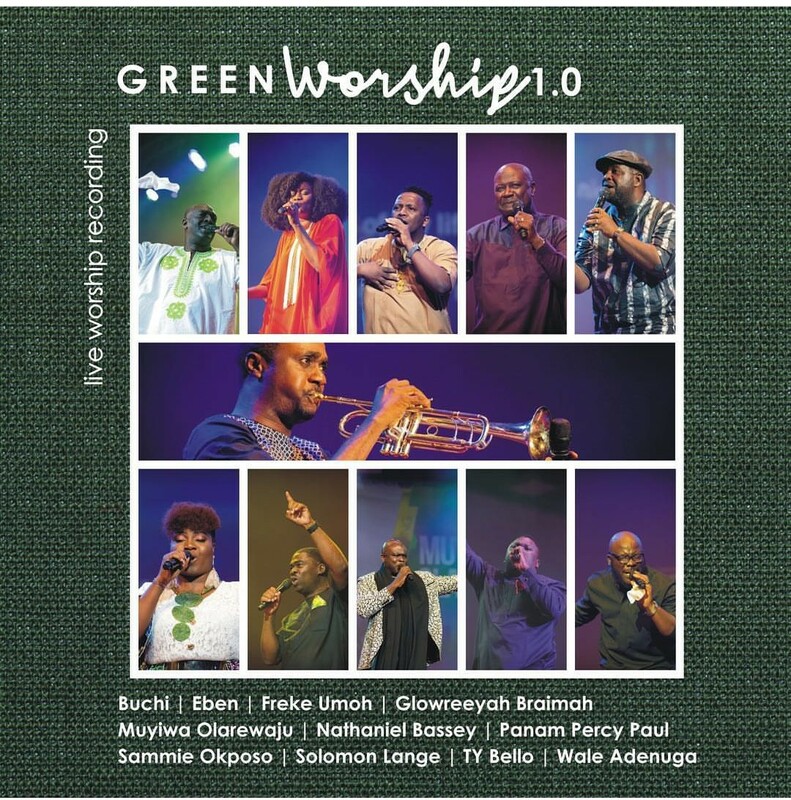 Also was Wole Oni, Rotimi Keys, Wole Adesanye who together produced and mixed Green Worship 0.1. 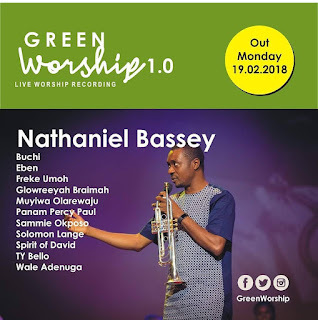 The audio CD is now out. 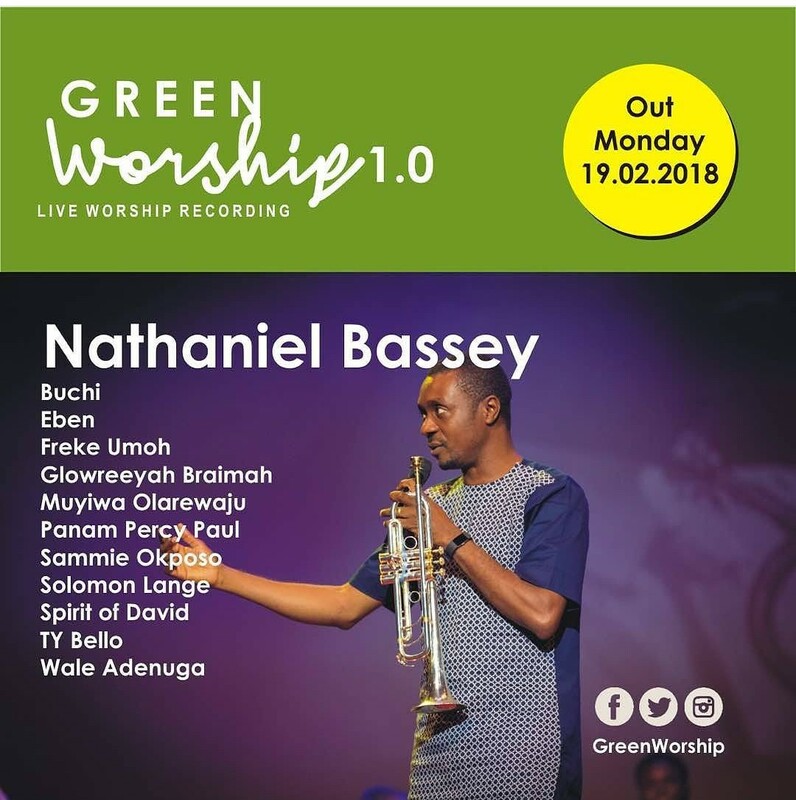 Available on iTunes, Amazon, Googleplay, Boomplay and Minstrels app platform. 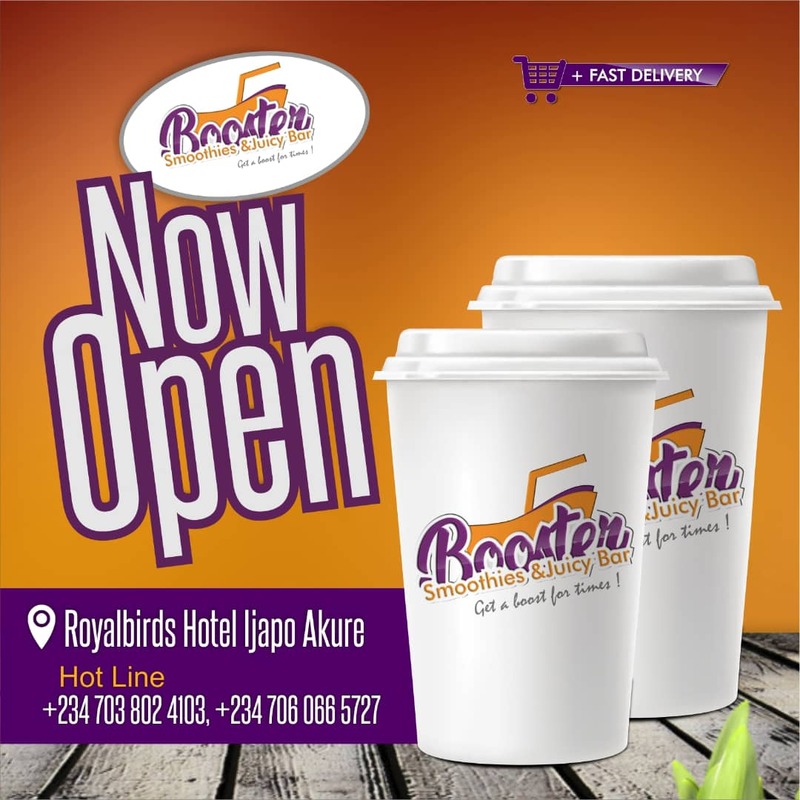 Also available on the streets, and major music distributors across the country. 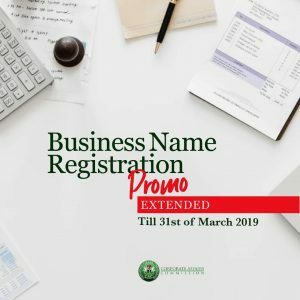 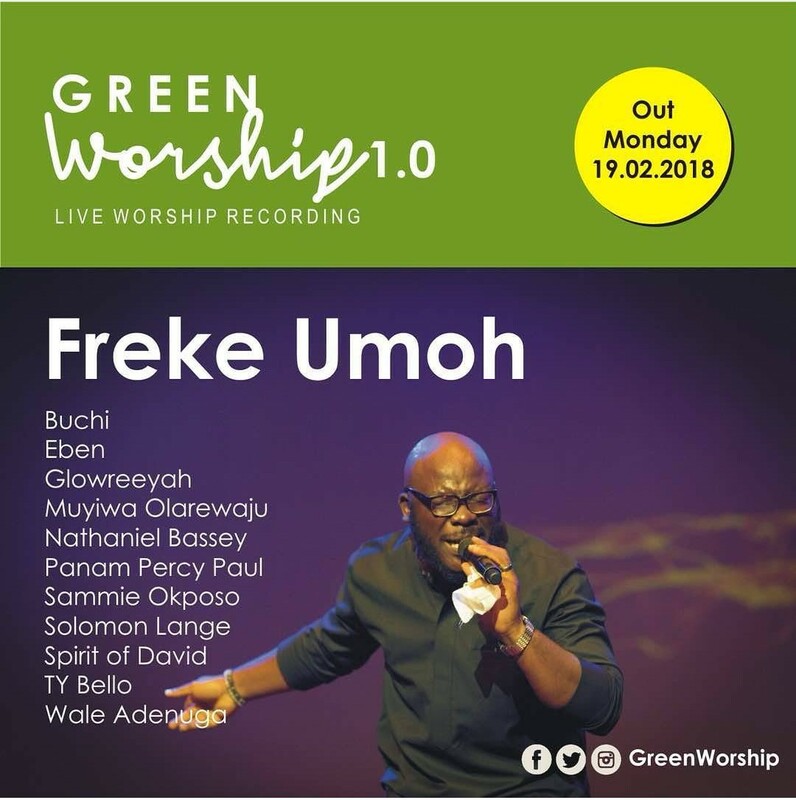 According to Pastor wale Adenuga, he said "Green Worship is an initiative of Worship for change and all proceeds from sales go to supporting Down Syndrome foundation, Cerebral Palsy Centre, Patrick speech and language centre, Lady Atinuke Oyindamola Memorial home and Leprosy Mission Nigeria.